You have probably heard about the phrase “energy balance” as it relates to food and fitness. Despite being a relatively simple concept, energy balance is constantly being misinterpreted or attacked as not an appropriate strategy for weight management. Far from the truth, being informed about energy balance will not only help you maintain or lose weight but also fuel for your fitness training. Energy balance is the relationship between calories consumed from foods/beverages and calories used to support normal body functions and physical activity. Energy balance is best depicted as a scale, with calories consumed on one arm and calories used on the other arm. Tipping the arm to either side has consequences. An energy balance that has more calories consumed leads to weight gain, and conversely an energy balance that favors calories used translates into weight loss. 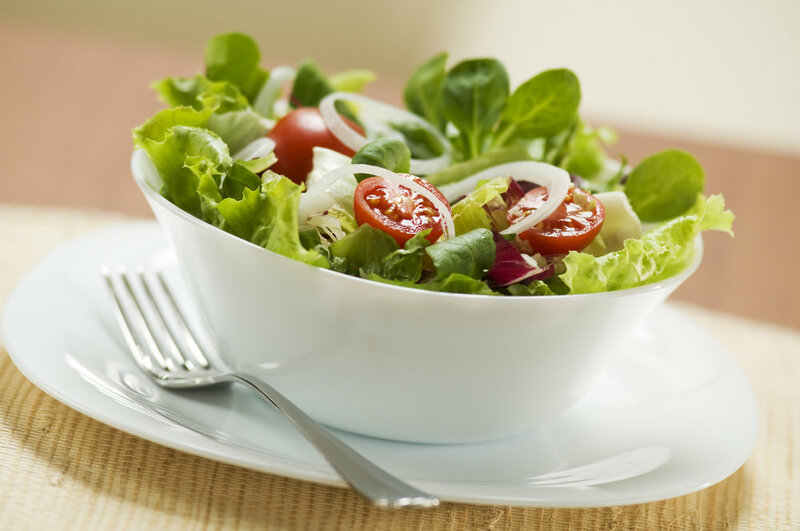 You have probably heard that the only way to lose weight is by avoiding certain foods. It’s basically taking the stance that avoid “X” and all your problems will be fixed! Since it sounds too good to be true, in this case, it really is. Rather, what is most important is that you define your calorie needs and stick within that number. This approach will give you more freedom to eat the things you want and not avoid an entire food group. This message is starting to be applied in daily life. Data from the International Food Information Council Foundation 2015 Food and Health Survey shows that over 40% of Americans cite eating smaller meals or snacks as being a top contributor to their success in maintaining or losing weight. Additionally, nearly a third of Americans are controlling higher calorie food and beverages to maintain or lose weight. These data points suggest knowledge that calorie limits is a successful strategy for weight management. So what does energy balance really mean and how can it be applied to fitness and weight management? I am so glad you asked! That brings me to my first point. A calorie is a calorie regardless of its source. A calorie is the basic unit of energy found in foods and beverages that contributes to energy balance. Despite groups arguing how calorie sources affect weight gain, the bottom line is that all calories are the same regardless of its food source. Think of your body as an engine that needs fuel in the form of calories. 100 calories from a donut or a yogurt is still 100 calories of energy for the body to process and use. The body generally prioritizes calories from carbohydrates first, then calories from protein, and lastly calories from fat. So when thinking about calories for fitness, consume calories primarily from carbohydrates for immediate fuel and after a workout make sure to round out your meals with protein and fats. To help you plan for your day, the USDA recommends that for adults, aged 19 and older, 45-65% of calories originate from carbohydrates, 10-35% of calories are from protein, and 20-35% of calories stem from fat. So let’s go back to the yogurt and donut example. If they provide 100 calories, aren’t they equal? Well, that brings us to my second point. Not all calories are cut from the same cloth, so to speak. 100 calories from yogurt is going to provide protein, calcium, and other nutrients (maybe even some probiotics for gut health!) while 100 calories from a donut does not really have any additional nutrients (besides being tasty). So when thinking about calories for either fitness, strive to incorporate a balanced diet that is meeting your nutrient needs. Thinking beyond basic fitness, what if you are trying to lose a few pounds? What approach will be the best to help you shed those hard to lose five pounds? 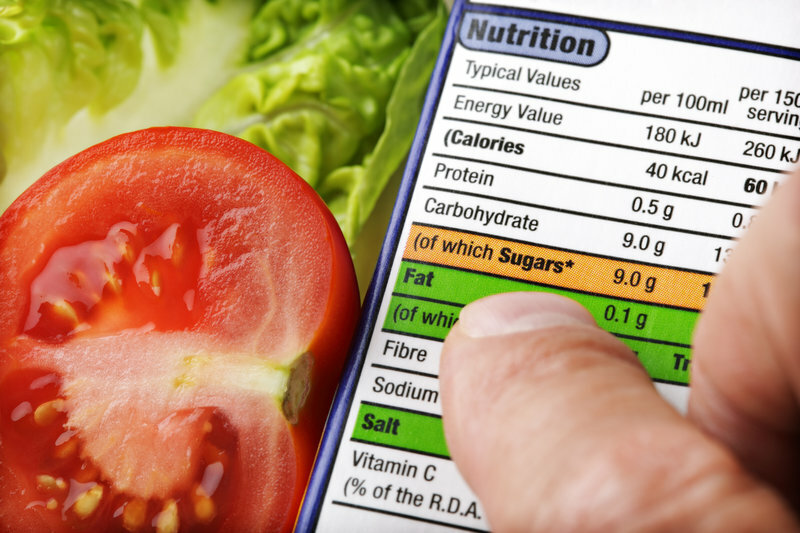 If you know your daily calorie needs, you will be better at managing your weight. If you are looking to lose weight, reducing your calorie intake while maintaining a certain level of exercise is the way to go. Many studies have shown that reduced calorie diets in tandem with exercise results in sustainable, long-term weight loss, regardless if you decide to cut carbohydrates, protein, or fat. These studies highlight that it really is all about the calorie. However, being calorie conscious does not mean you have to completely refrain from foods that you love- you just need to make sure that what you are eating “balances” out with your weight goal and fitness plans. Which brings me to my last and final point on energy balance. When thinking about energy balance in relation to exercise, it is important that you adjust to your diet to account for the increased calories that you are burning. You have worked hard, so I completely understand the desire to “reward” yourself after a sweaty workout sesh. While it may be tempting to pound some cookies after a workout, opt for more nutritious options such as lean protein, whole grains, and healthy fats and save the cookies as a special treat. Eating this way will not only appropriately fuel your body throughout the day, but will also give you the flexibility to enjoy some of your favorite in foods, in moderation. While energy balance may seem like a complex concept, it is really about knowing and defining your calorie intake and then adjusting your calories based on fitness and exercise levels. You really can have your cake and eat it too, so long as it falls within your calorie needs. So go ahead and balance your way to a more healthful life!